You can tell the big difference for a long ride between best padded cycling shorts and Lycra cycling shorts without chamois. 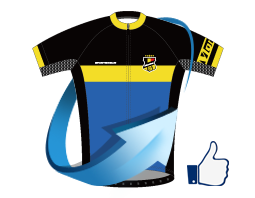 The sponge itself is breathable not like Gel chamois on market. 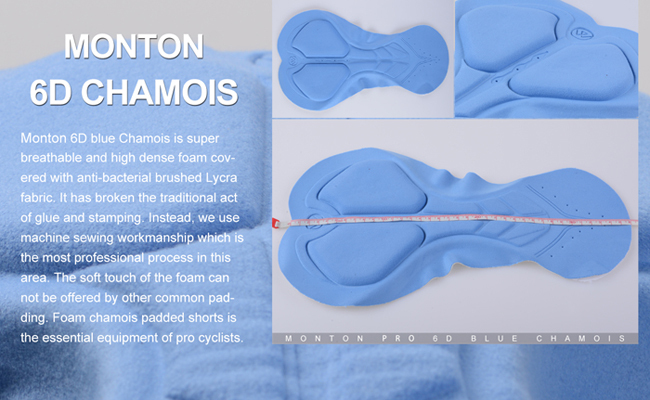 6D sponge chamois would cover the touching part on the bike to protect you. 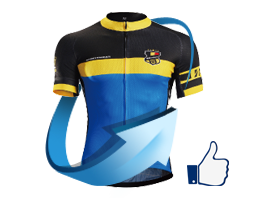 High stretch Lycra fabric would relieve the muscle fatigue and decrease air resistance.